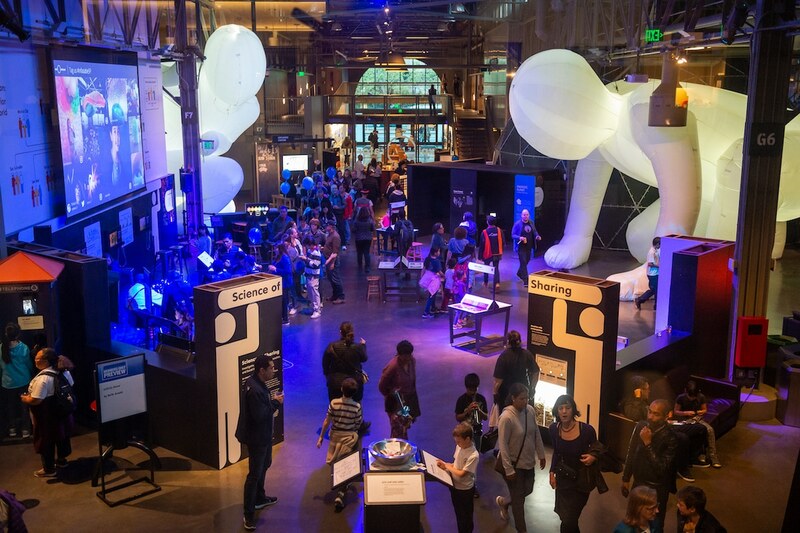 Giant Inflatable Sculptures Merge Technology and Art at San Francisco’s Exploratorium #ArtTuesday « Adafruit Industries – Makers, hackers, artists, designers and engineers! Christopher Jobson, founder and editor-in-chief of the well-regarded art and design website Colossal, took on the mantle of curator for a special collective exhibition at San Francisco’s Exploratorium. Inflatable is a group installation that asks five artists to create ephemeral sculptures filled with air. The fun and interactive exhibition is spread throughout the Exploratorium’s indoor and outdoor galleries, inviting the public to engage with the artwork throughout the summer. 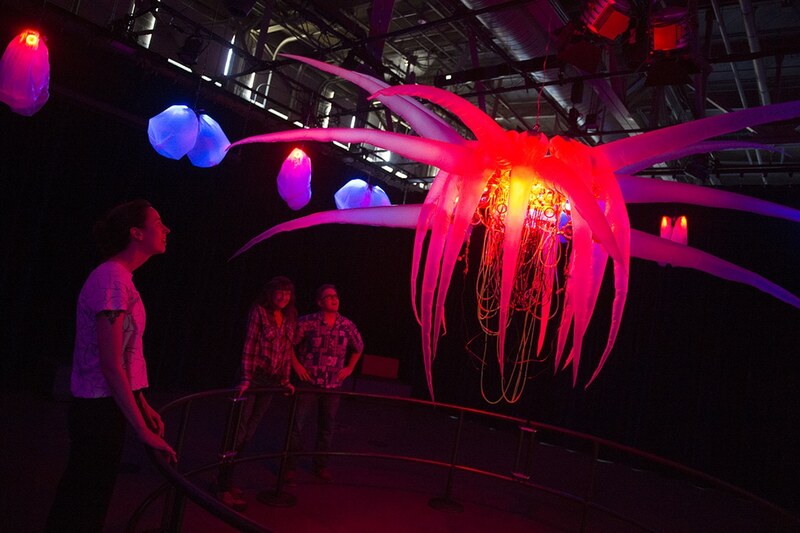 By merging art, science, and technology, inflatable art was the perfect fit for the Exploratorium’s summer 2018 exhibition. And with nearly 600 exhibits already in the museum, it also provided a flexible way to produce an eye-catching show. Jobson brought together five of the best artists working with inflatables, each with their own unique voice. Amanda Parer‘s large white figures crouch and peer around corners, bringing a ghostly human feel to the environment. By contrast, Jason Hackenwerth‘s expansive abstract sculpture expands like an otherworldly umbrella across the ceiling of the Exploratorium. And Jimmy Kuehnle invites visitors into his artwork, which entices them to weave their way through a forest of pillowy columns.